Stanley Drucker Masterclass: NEW DATE! NEW DATE: Tuesday March 20 at WWPHS NORTH! 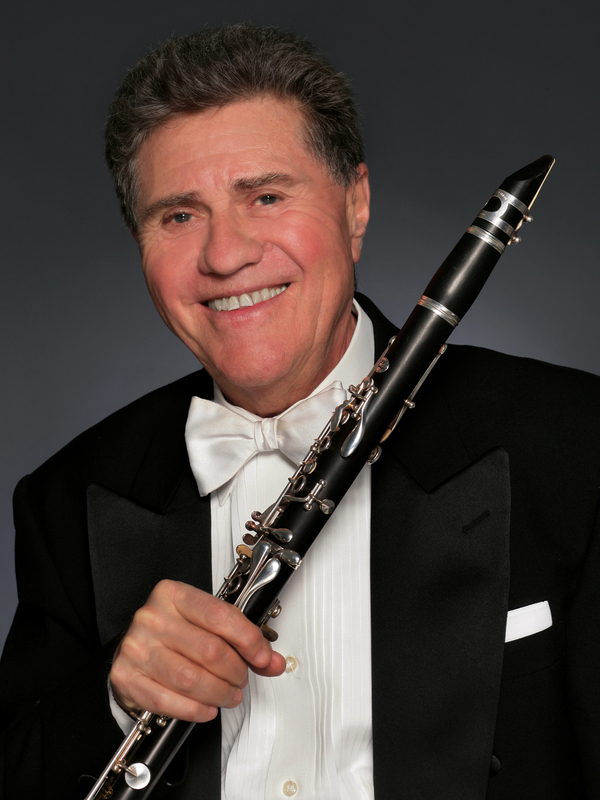 YOCJ is pleased to announce our 2017-18 Guest Soloist and Master Class Clinician for our 40th Anniversary Season: Stanley Drucker, New York Philharmonic former Principal Clarinetist! Stanley Drucker will lead an interactive Masterclass on Tuesday March 20 at WWPHS NORTH! Free Admission & Open to the Public! Mr. Drucker also performed Carl Maria von Weber’s Clarinet Concerto No. 1 in F Minor with our Symphonic Orchestra, led by John Enz at our January 21, 2018 Winter Concert at TCNJ’s Kendall Hall. Please come join us for the Master Class!